The German Lotto is known in its native Fatherland as 6-aus-49 (six from 49). And while the official 6-aus-49 lottery is available to German residents only With Lottoland South Africa, South African residents (18+) can now place a fixed bet. Lotteries are hugely popular in Germany, but, when it comes to making new millionaires, the 6-aus-49 is one of the best. Besides the main draw, the German Lotto also boasts no less than three additional bonus games; Super 6, Spiel77 (Game 77) and Glücksspirale (The Luck Spiral). The German Lotto is drawn twice a week, every Wednesday and Saturday night, at 20:25. So make sure you have your entry completed well in advance to avoid disappointment. 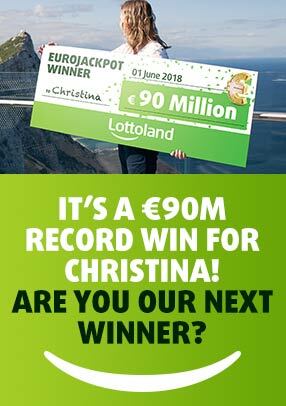 Despite being one of the biggest events in Europe, the German Lotto has a very small price. A basic ticket costs just R15 – making this a fantastic budget lottery given the payouts involved. Alternatively you can go all-in with the three extra bonus games for even bigger chances to win!